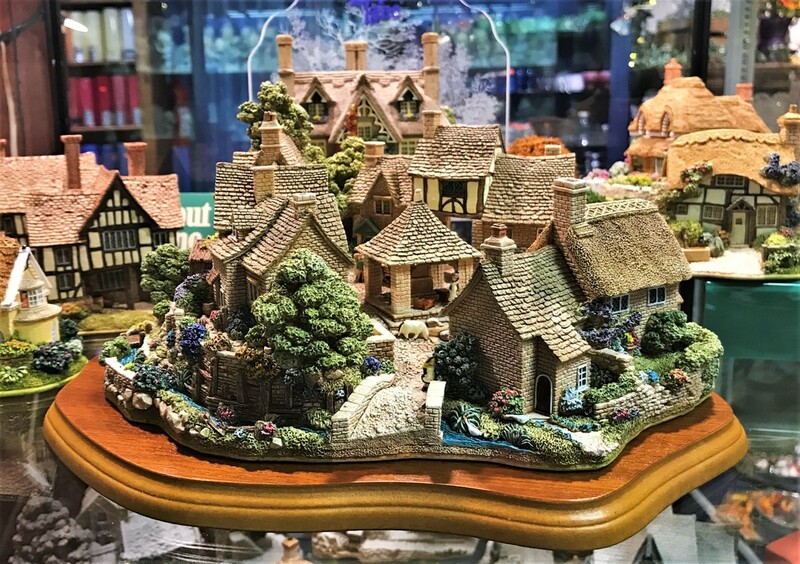 We carry dozens of collectable lines from Department 56, like the ever popular Snowbabies, North Pole & Dickens Villages, and more. We also have one of the largest selections of Precious Moments & Cherished Teddies you'll find anywhere. 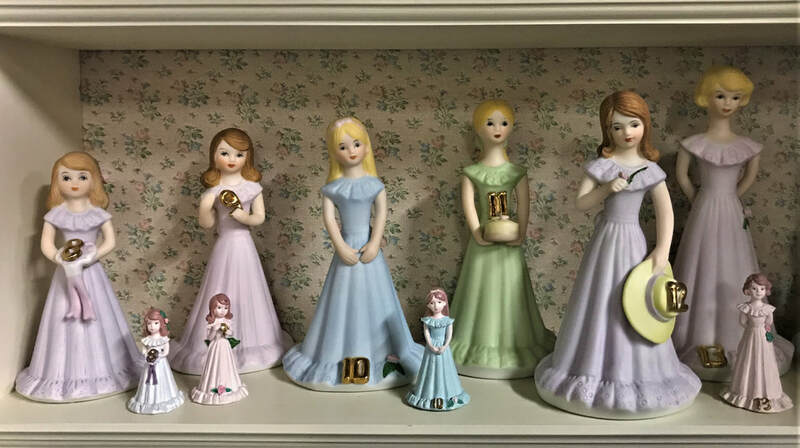 Plus see some of the more unique, and in some cases discontinued collections, including Lilliput Lane, Lucy Bears, SnoWonders, Woolies, and Growing Up Girls. Click the links below to check the inventory on our most popular lines.